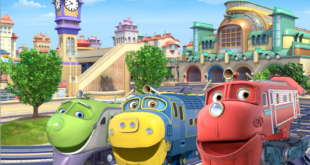 Home entertainment distributor Abbey Home Media has signed a multi-year agreement with Ludorum for the complete fourth series of pre-school TV programme Chuggington on DVD and Blu-Ray. Abbey will release its first DVD, Chug Patrol: Ready to Rescue, on the April 7th 2014. The DVD has a running time of 71 minutes and featuring four episodes from series four, including the Chug Patrol: Ready to Rescue 23 minute special. The DVD also features the never before seen Chuggington music video, Chug Patrol: Ready to Roll. “We are delighted to be working with Abbey Home Media who we chose for its commitment to and expertise in the Children’s DVD market," said Katie Rollings of Ludorum. "We are excited to release the first compilation from series four which has been a big hit on CBeebies, since it started airing in August 2013. 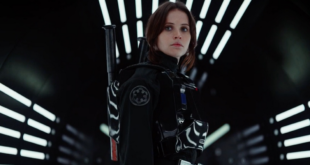 "We know fans will be thrilled to be able to watch these already well-loved episodes over and over. We are also excited to offer fans the chance to view brand new content in the form of the first ever Chuggington music video”. Anne Miles, MD of Abbey added, “Chuggington is another great addition to our fabulous range of children’s titles such as Sooty, Horrid Henry, Spot, Woolly & Tig and many more.